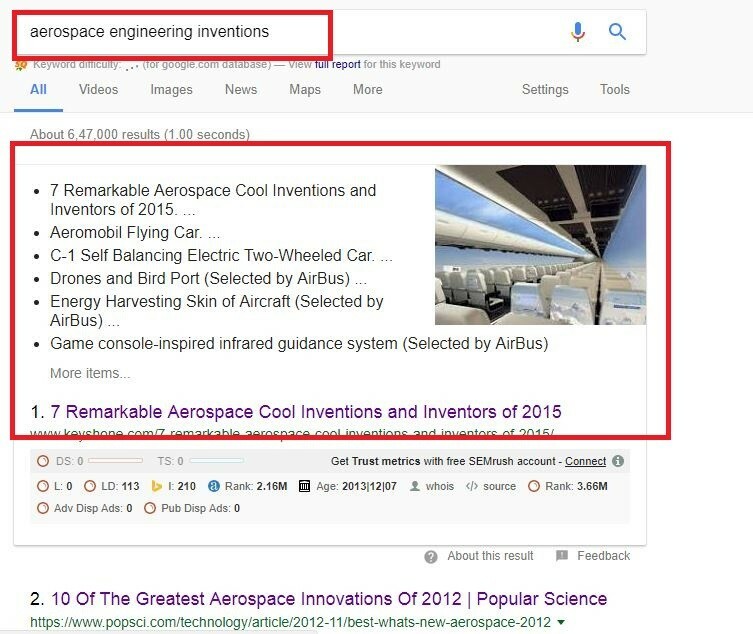 These 21unknown SEO secrets will blow your mind. Read this post carefully. Modern SEO is somewhat similar to sailing a ship in high tides of the ocean. Here ship is our business, high tides are search engine updates and competitors. Do you also think so? Anyways, Today I am going to reveal here 21 extraordinary SEO secrets that most of you don’ t know. Most of you will think: Which are those SEO secrets that we don’t know? Who is he to challenge us? My dear friends or all SEO geeks here I am going to describe 21 extraordinary SEO secrets which helped the great SEO’s toachieve their online goals. Before beginning the secrets, I just want to aware you that modern SEO is not only focused on advanced user experience but also on user intent. So, let’s start the extraordinary secrets of SEO. Keyword research is the base of effective search engine optimization. If your keywords are right and effective then it will not only save your money but also lots of energy which you will waste on overthinking, resources, and expert suggestions. How to choose effective keywords? If I am not wrong, we all don’t consider these keyword types before beginning the research. For example, if you have 3 months old website and you are trying to get top ranking for short keywords then you will burn your calories in frustration, tension, and anger. According to me, you should initially start with long tail keywords which are navigational types. A silo and great website architecture not only help the bots to collect information from your website but it also helps the user to understand your website for learning or shopping. More you have the average session duration more you will get conversions. Most of us try to build more and more inbound links but we underestimate the power of internal linking. Do you know if you link your new webpage with old and established webpage you will get a ranking boost? Never ever left your any page without an internal link. Avoid orphan pages who has no caretaker. Take an audit an check that all your pages are interlinked if not then do it now. Because you are wasting your effort on writing a great content on a webpage. Avoid unlinked webpages and make every web page interlinked with high authoritative pages. You can check the authority of your various pages with the help of best SEO tools. You know about Schema, but have you ever wondered why Google loves pages with schema coding? Schema codes are specially designed markups to instruct the bots about the webpage. You have seen rich snippets results like this. This is due to Schema markup optimization. AMP stands for accelerated mobile pages. These are special pages which open faster on mobile with fewer images. AMP pages are more indexed in mobile SERP. Don’t forget to add AMP page today. CTR or click through rate is the ranking signal. Start working on your CTR today. Create a number of meta tags for the similar page and test their click-through rate. Set the higher CTR meta tags. Content is king but we don’t research for it more. We don’t consider the length of content. Length of content is ranking signal. So, write more and better research unique and long content. Promote it so much that it reaches your right audience. Use SEMrush Tool for best results. You want the link but why anybody likes to give you a link. The answer is you have to add and share some incentive content which is required by web content creating audiences like bloggers, writers, and news agencies. This will boost your ranking and traffic. You have added so many web pages on the internet out of these only few are ranking on the first and second page. My answer is – upgrade those pages ASAP. Old pages are an online hidden asset. Upgrade those old pages with latest information, stories, and data. This will boost your web page appearance. Most of you have seen something like that. This is due to Google Hummingbird Update. Your page will rank at 0 positions if your webpage has detailed answer to any question. So focus more on question-based queries in your online marketing strategy. Everyone like free materials. So share more giveaways. You can share giveaways like ebooks, course, tools etc.. In return for this, you will get links and traffic. We all are doing SEO from last 2, 3 4, 5……. years and so on. Some SEO’s are at the top but some are still struggling. This is due to lack of best SEO tools. Some SEO experts are using best SEO tools like Ahrefs, MOZ Explorer, SEMrush and more… These SEO tools help in competitor analysis, content research, keyword research and more. You can check their features on their official pages. These SEO tools provide 1 month free trials also. FAQ is frequently asked question pages. These pages are very important if you are selling products online. When your brand gets popular then people start asking questions related to your services on the internet. If you are new on the internet then creating FAQ pages will help you in delighting your audiences in future. 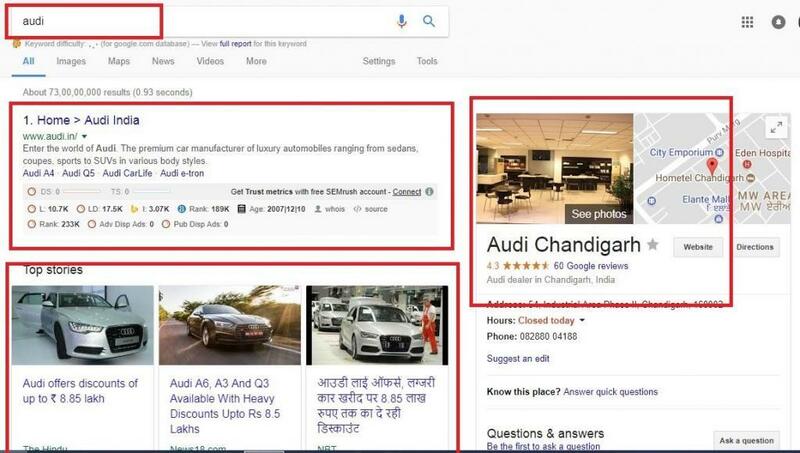 Do you know about all the features of Google SERP? Be updated in all minor and major search engine updates. Make an eagle eye on all the algorithm updates. Create Google alert and be updated. Make your new SEO strategy according to the new update. 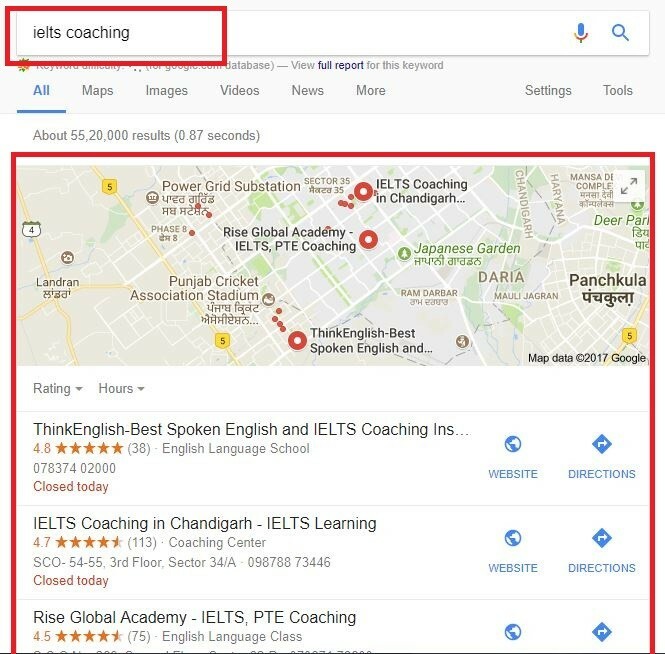 You have seen from some months, Google showing more local results on various queries. Add more landing pages based on local queries and stories. Verify your business on Google and Bing. One of the most effective strategy in SEO. Guest posting is the boon for high authority links and website traffic. Start posting on another website for more high-quality backlinks and conversions. Last but not the least. Create a great content and reach your targeted audience influencer. If they liked your content then they will give you mention or link back. These influencer links can give you tons of traffic. Reach out and make relations with influencers. I hope you all learned some new SEO tips. These 21 extraordinary SEO secrets are collected from my SEO experience and interviews of SEO experts in the world. If you like this article please share it. Thx.